I can’t quite believe it, but we have reached the end of 2017. It has been a turbulent, crazy, weird and wonderful year for us. 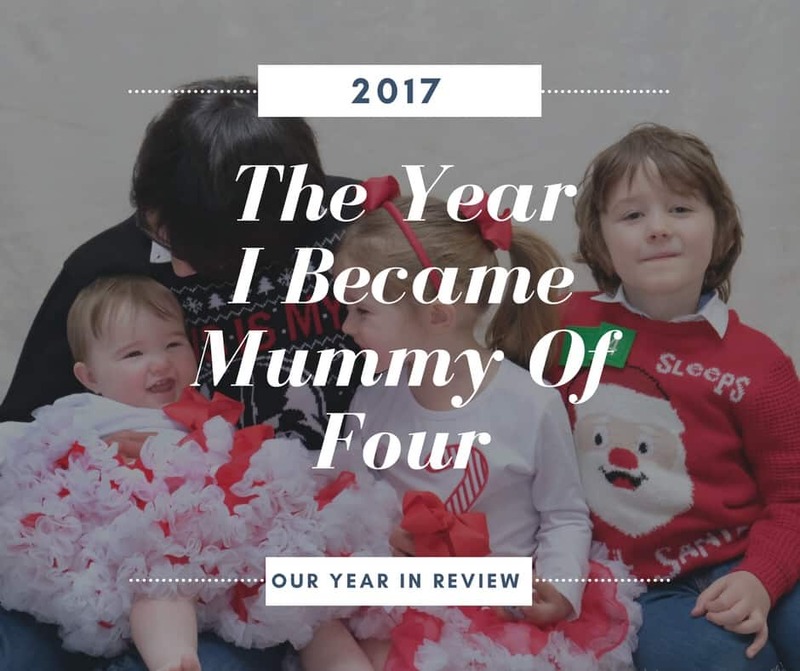 It is the year I became “Mummy Of Four” and a year I will never forget. With the New Year upon us, I thought I old take a moment to reflect on 2017. January was a bit of a bumpy start. 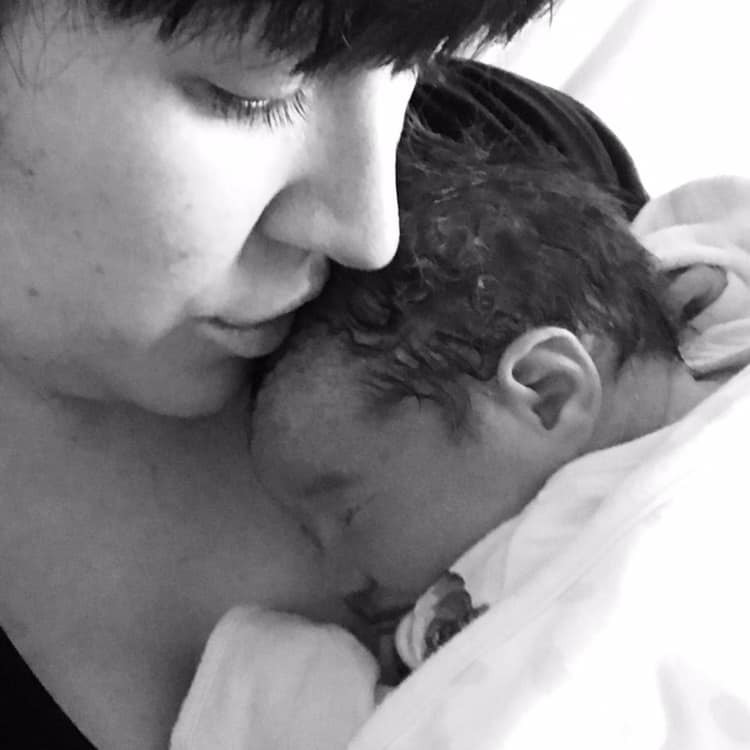 For the 4th time in my 4 pregnancies, I was in and out of hospital with preeclampsia symptoms. 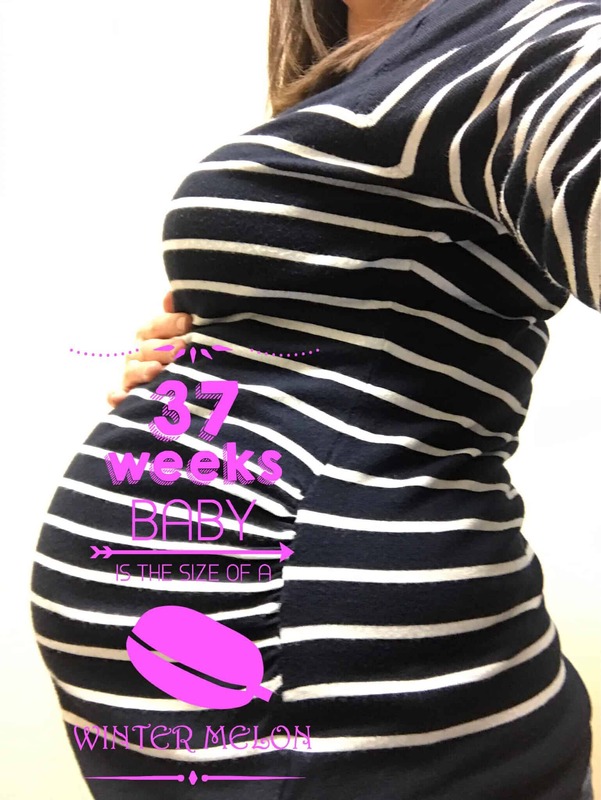 With a family history of eclampsia leading to organ failure, it has always been quite a worry. 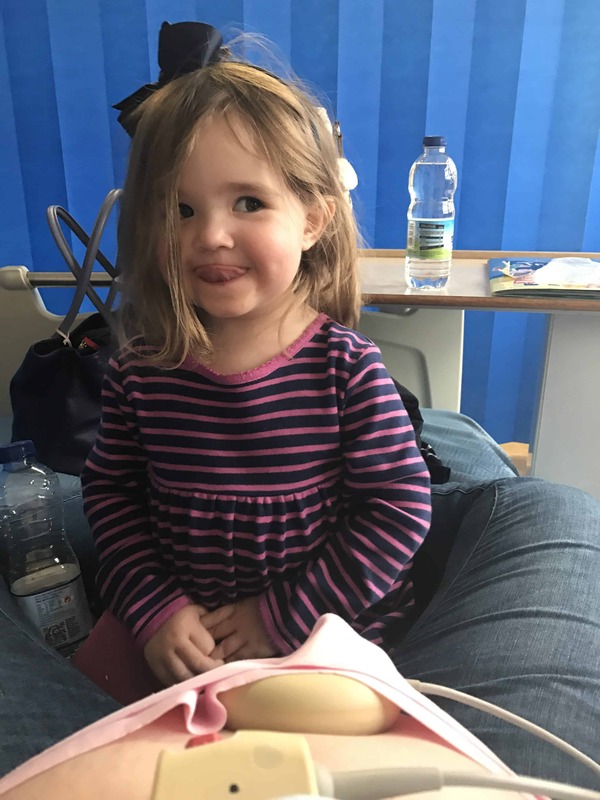 Poor Bella, who had only just turned 2 at the time, spent many hours sitting in hospital waiting rooms with me. I was admitted a few times too. Poor little thing spent lots of time on the ward with me then and found it very difficult when I had to stay there over night. It was the first time that I had ever left her over night. Even though she was in her own home with her Daddy and brothers, I felt terribly guilty. 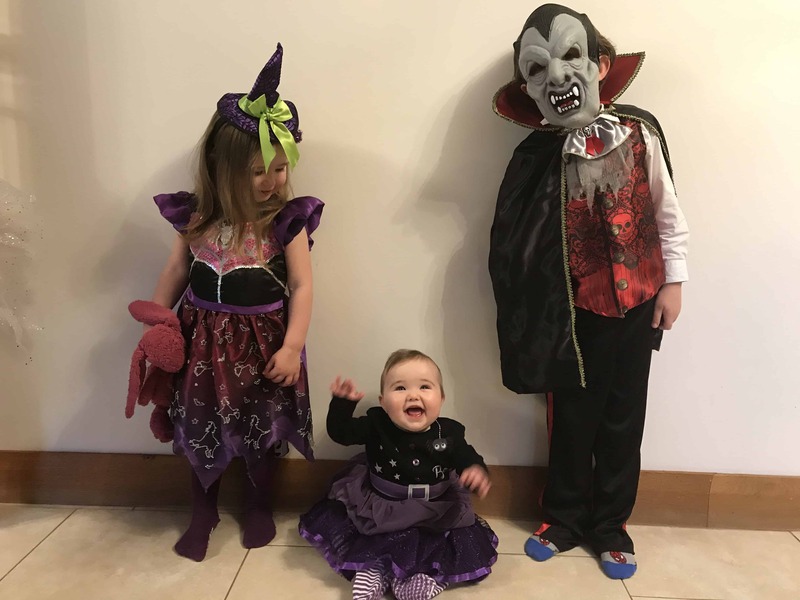 It was also the first time that Daddy Of Four had been left in charge of all 3 of them on his own for any length of time, so he was sort of in the deep end. William’s birthday was at the end of January. 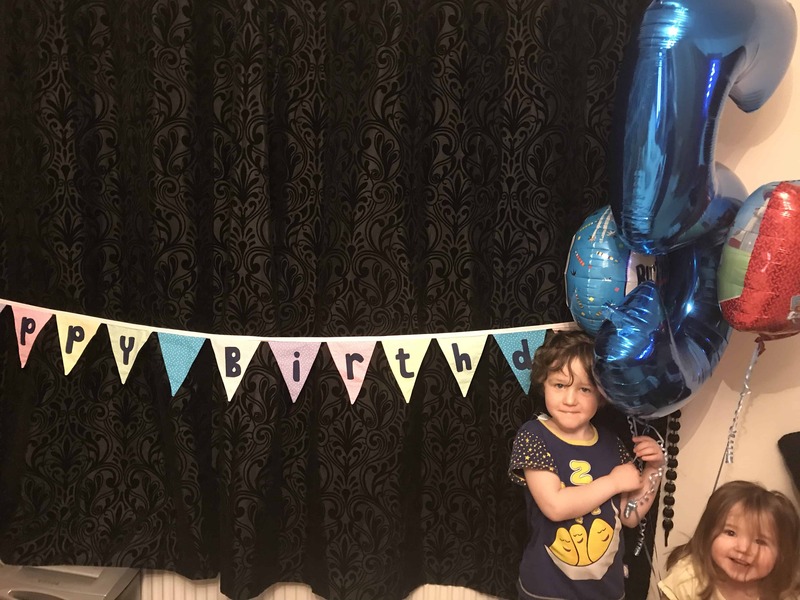 Luckily, as we had foreseen that I may, as with my other pregnancies, run into medical difficulties, we booked his party for for a couple of weeks before his actual birthday. He a had a joint party with 3 other children from his class with a birthday the same week at a local soft play centre. 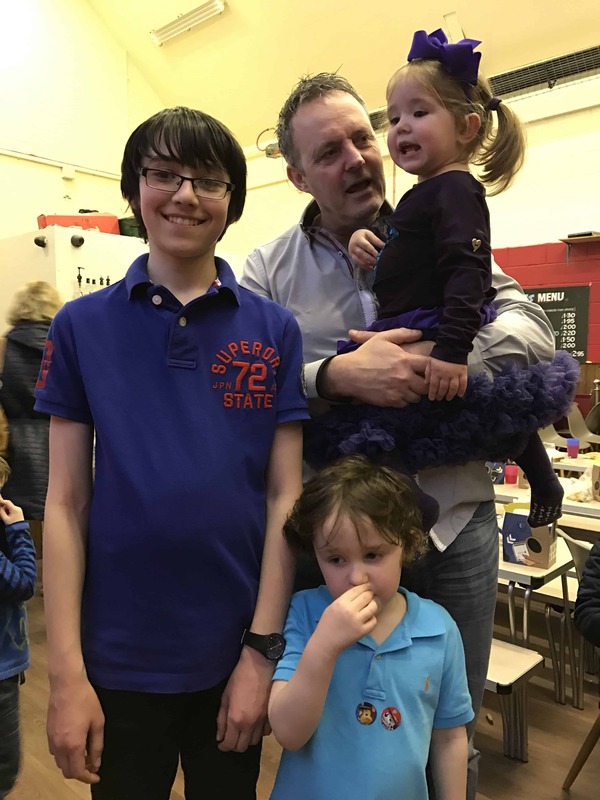 I was really grateful for those other Mums splitting the work of organising the party, especially as I was feeling generally unwell and had not long been out of hospital. On 30th January, William turned 5. The day of William’s actual birthday low key, but lovely. On Tuesday 31st January, th day after Will’s birthday, I went in for induction of labour. 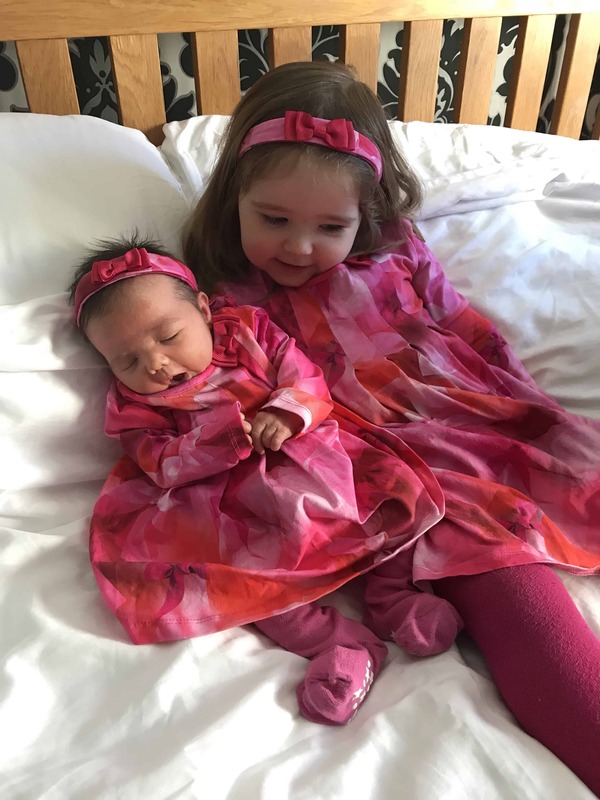 The preeclampsia symptoms meant that baby Zara was going to be safer out than in. I had been induced with the other 3 for the same reasons, but they were all at 40 weeks. Symptoms seemed to progress faster this pregnancy, so I wasn’t quite sure how the induction would go. 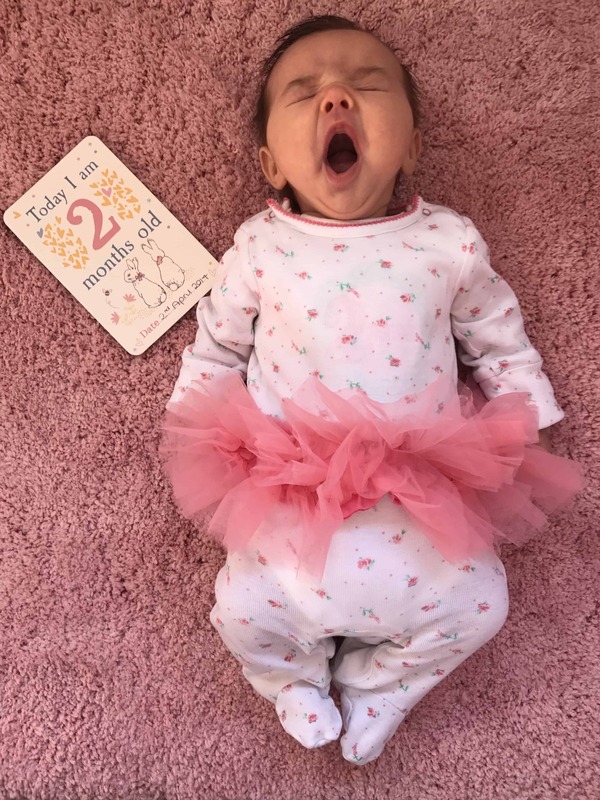 On Thursday 2nd February, our beautiful baby Zara entered the world weighing just 6lb 7oz and made our little family complete. 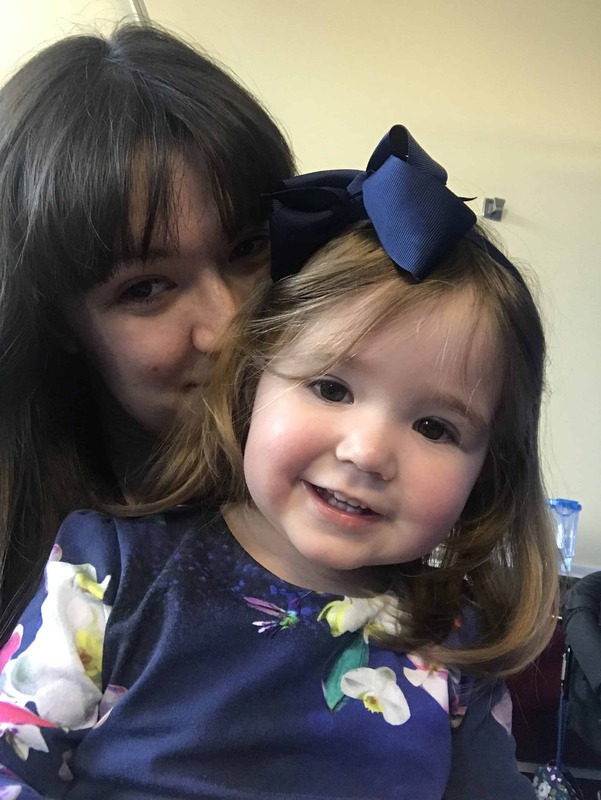 My body had taken a little longer to respond to the induction medication this time, but all that matter was that she was in my arms and safe. We were home 3 hours after the birth, tired but happy. By Saturday evening, I became quite unwell. I was feverish and shaking violently. 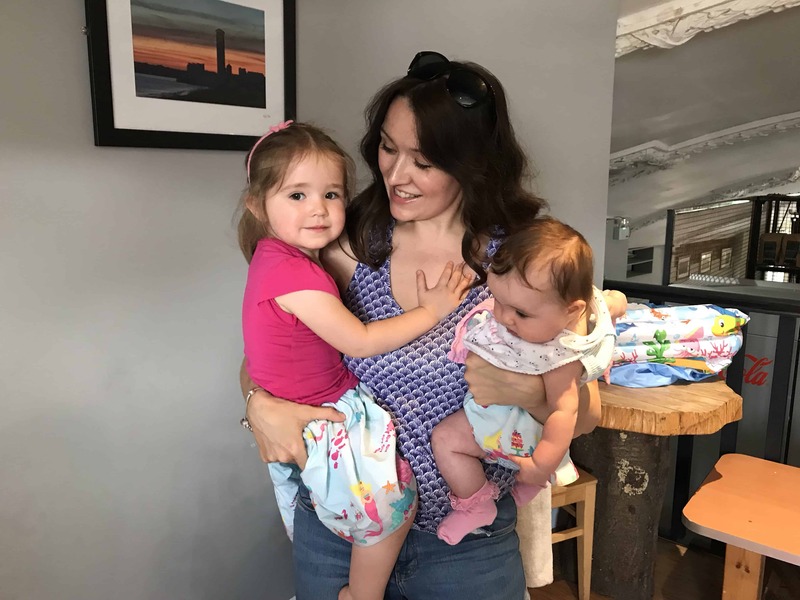 My husband phoned the hospital postnatal ward and they said that I should see my GP. 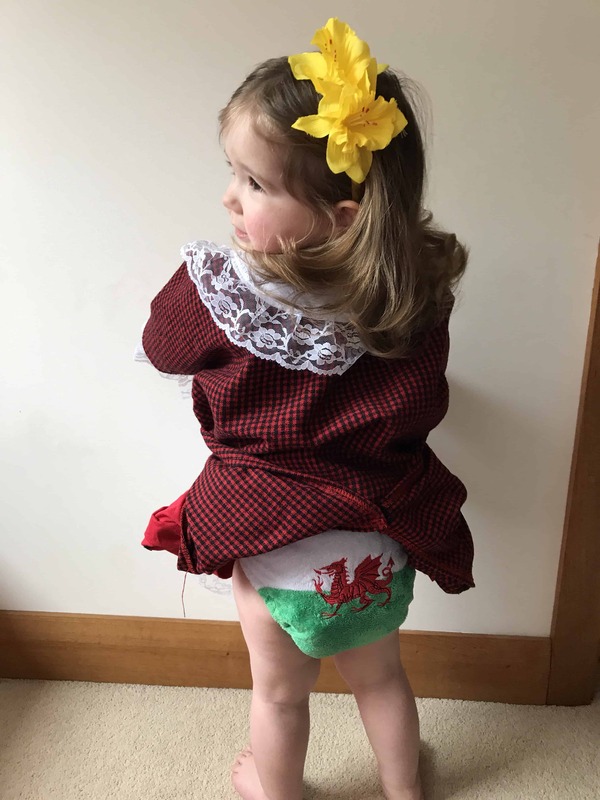 He called the midwife who also said that we should take it up with the GP. Luckily he had the good sense to phone the hospital back and insist that I was really going down hill fast and needed to be seen. The person that answered the phone said that they would speak to a registrar and call back. Within a few minutes we had a call, saying that he needed to bring me in immediately. 20 minuted after arriving at the hospital, I was on IV antibiotics. It turns out that I had a raging infection from a tiny piece of placenta that had been left behind. I will always be grateful that he persisted to get me medical attention that day, even though all I wanted at the time was to be left alone to sleep. 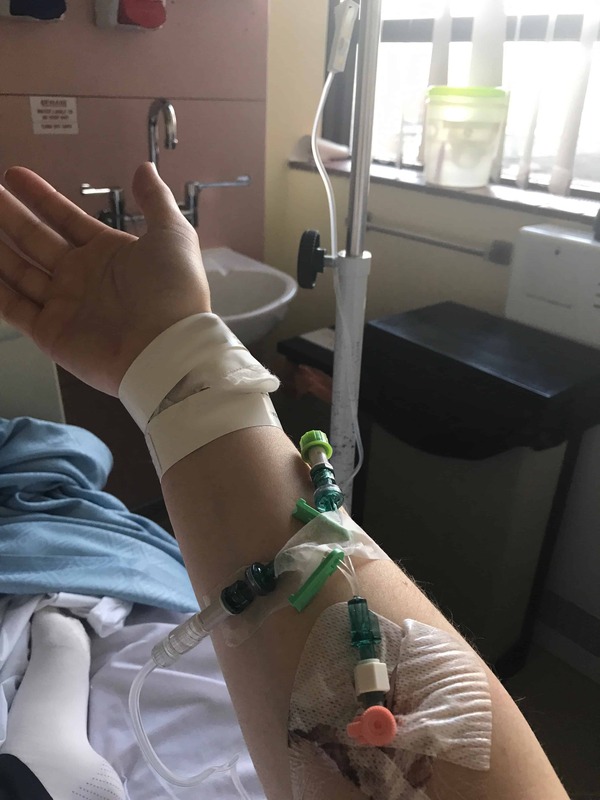 I didn’t realise the severity of what had happened until one of the nurses came in to change my drip one day and said “The doctors are only taking this so seriously because so many people die from sepsis”. In that moment, it struck me how lucky I had been to get treatment. So, as you can imagine, fighting to recover from sepsis while looking after a newborn, all with this thing in my arm was no picnic. 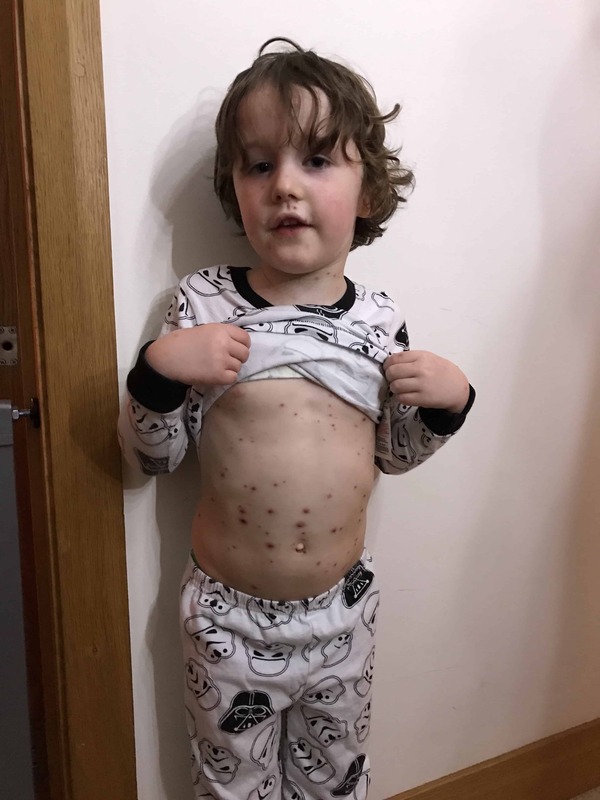 The worst bit about the whole thing was when I had a phone call from my husband the morning after I was admitted saying that Wills and Bella had come down with chicken pox. I was devastated. 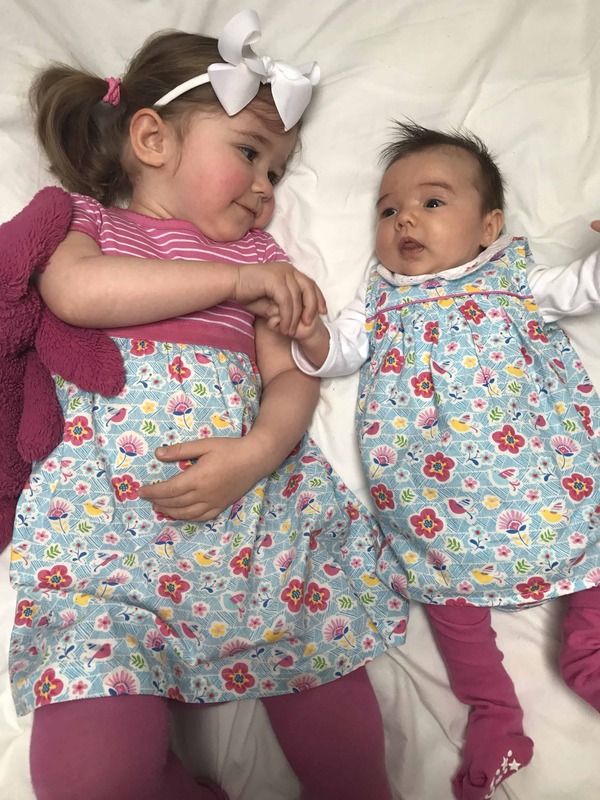 It was the first time I had been away from them for any length of time, I couldn’t be there to look after them and they were’t allowed to visit me either, for fear of them spreading it around the hospital. I cannot tell you how happy I was when I was finally allowed to go home to finish recovering. They said that I wouldn’t feel any better at all for a week and wouldn’t feel anywhere near normal for another week after that. They were right. I felt dreadful, but I was just so pleased to be back with all of my babies. Finally I started to feel better when Zara developed a suspicious looking spot. 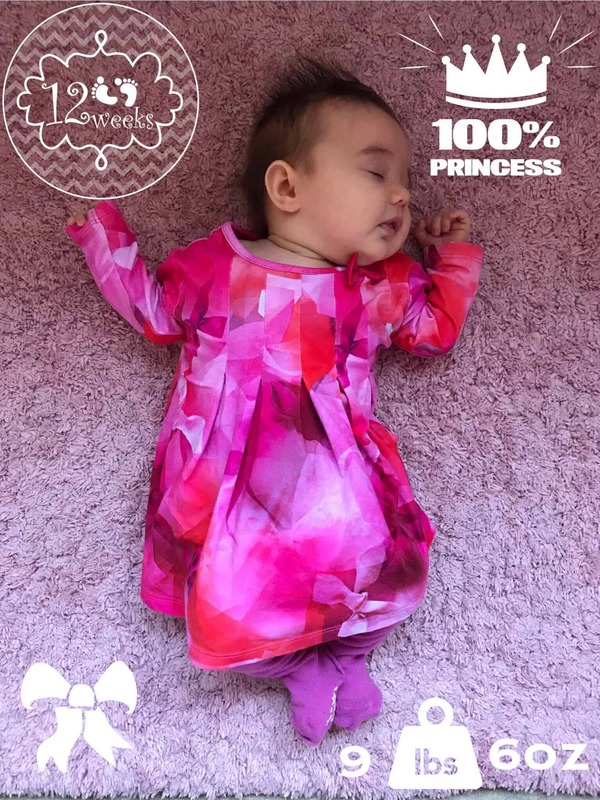 I wasn’t too worried as they has tested my blood in the hospital and told me that I was immune and would pass this on to Zara through my breast milk. They said she probably wouldn’t get it and if she did it would be very mild. I called NHS Direct, to be on the safe side, who said that I needed to take her to the out of hours GP, to be on the safe side. 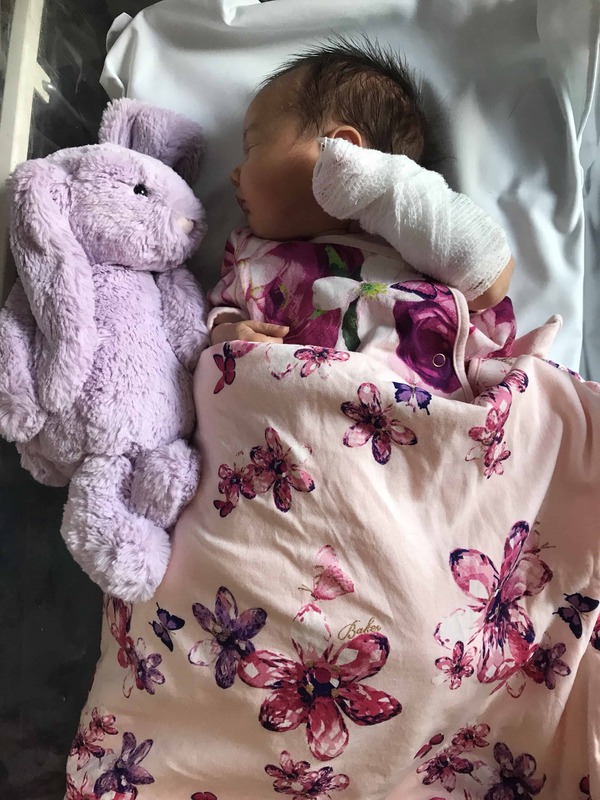 They thought it best, as she was just 3 weeks old, to send her to the Paediatric Assessment Unit, who then decided to admit her for 10 days of antiviral medication. I felt dreadful. 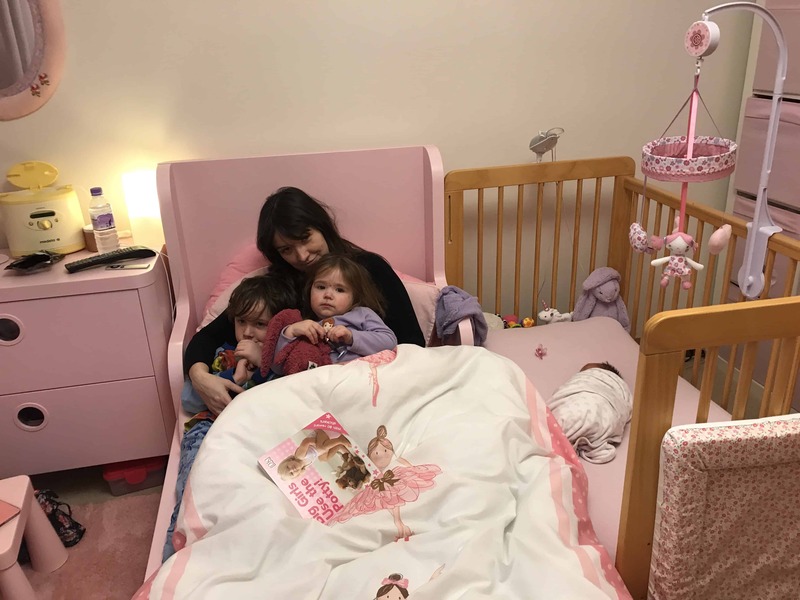 On top of the fact that I was desperately worried about my newborn baby, I knew that my other children would wake up for the second time in a month to find that Mummy had disappeared in the middle of the night and gone to hospital. At least during this hospital stay, the children were allowed to come and visit us. After the turbulence of January and February, it was nice to settle into the grove of normal family life. 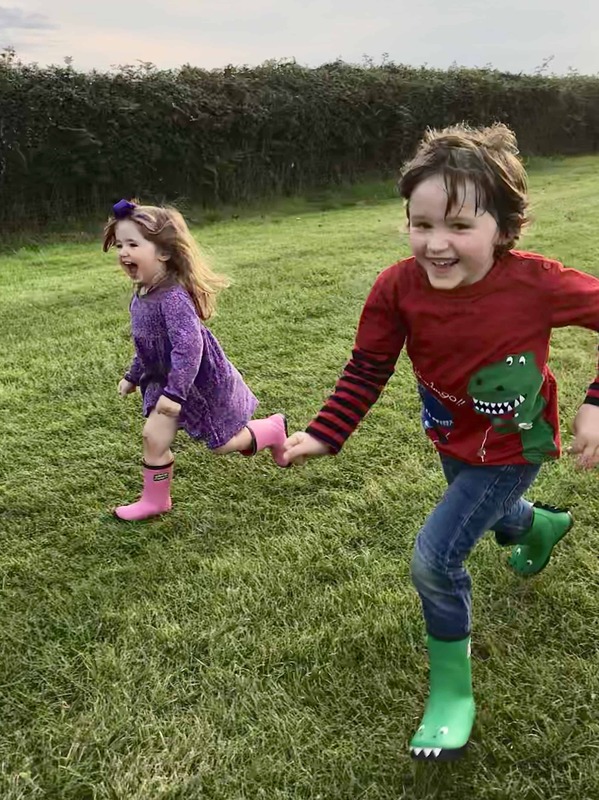 My worries my husband had about coping with 4 children seemed no longer significant. 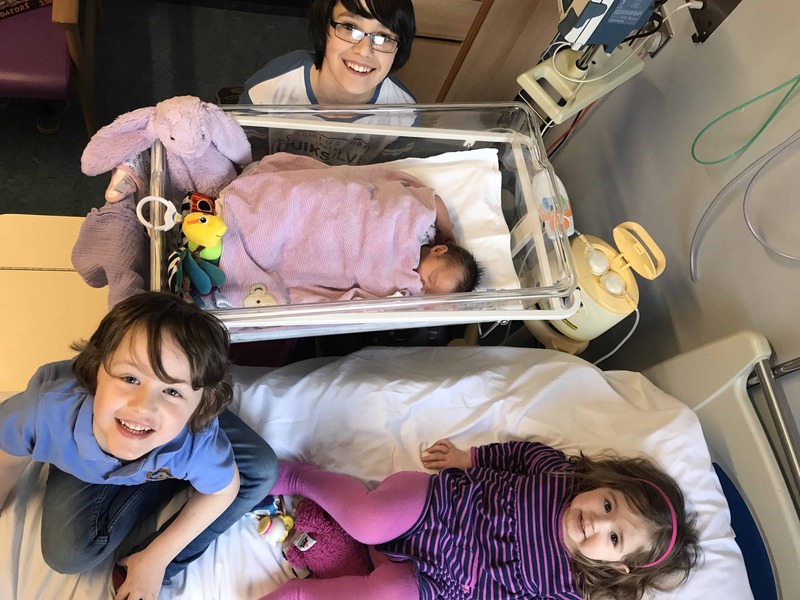 We had managed to survive the preeclampsia and the sepsis and the chicken pox, so anything after all of that would be relatively easy. 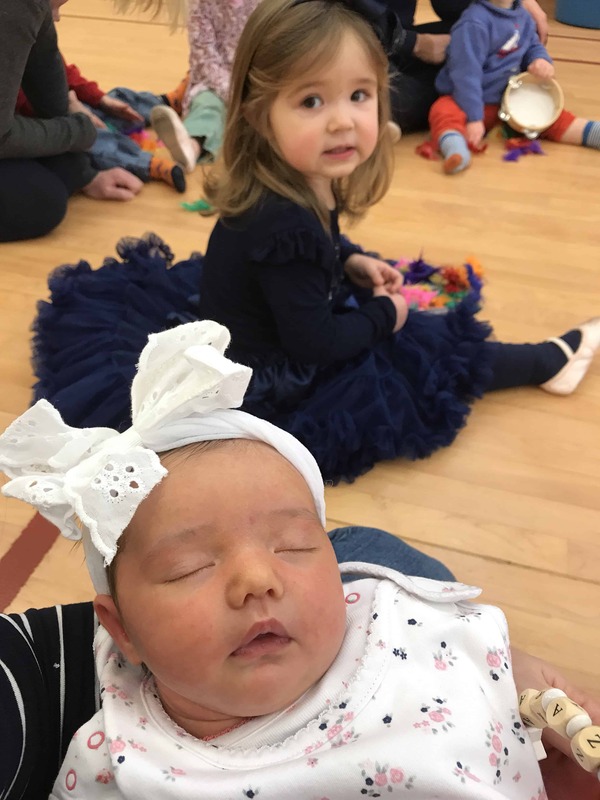 After having to miss out on lots of activities during January and February as I was so poorly, Bella was able to restart her ballet classes, with her little sister in tow. 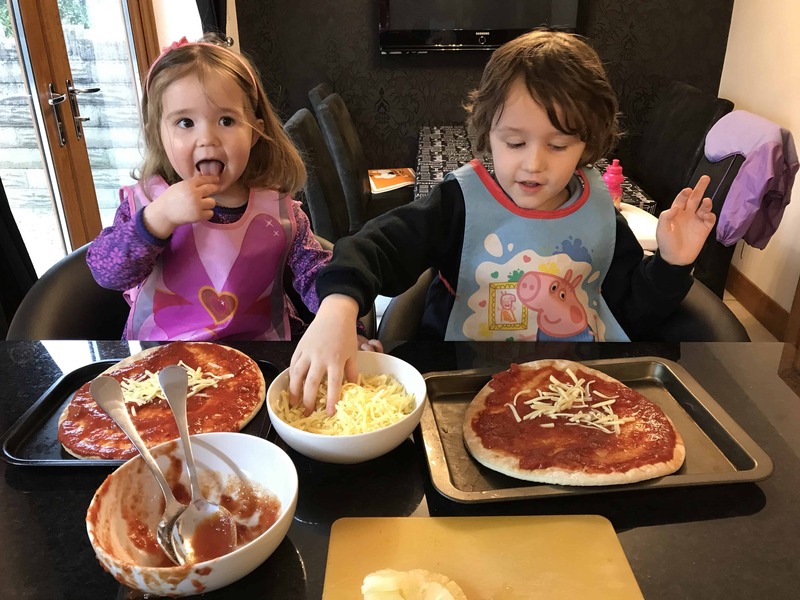 In March we had a huge break through with William’s food. Like many children with ASD, he is exceptionally fussy with his food. Although his diet was exceptionally healthy, he ate exactly the same meals every day. 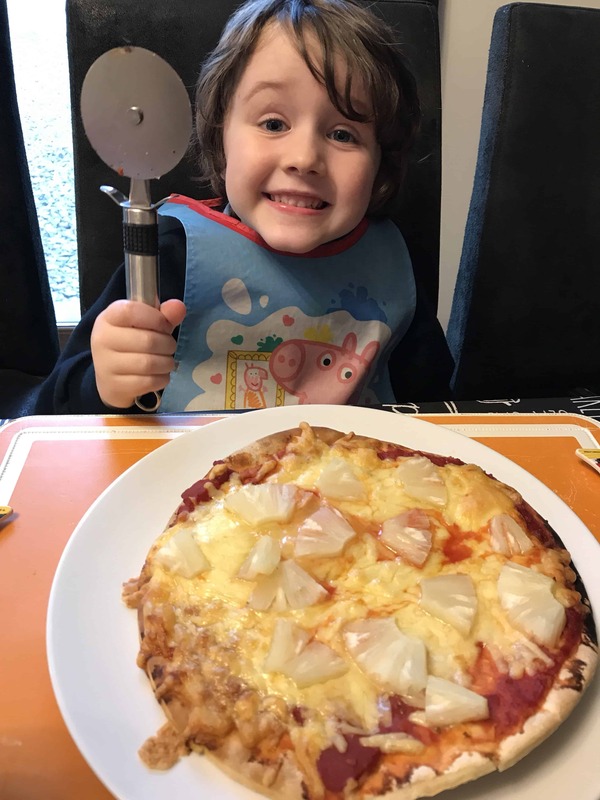 In March, thanks to lots of hard work, plus support from a wonderful teacher in his school, William began trying lots of new foods. This was the first time that he had eaten pizza. 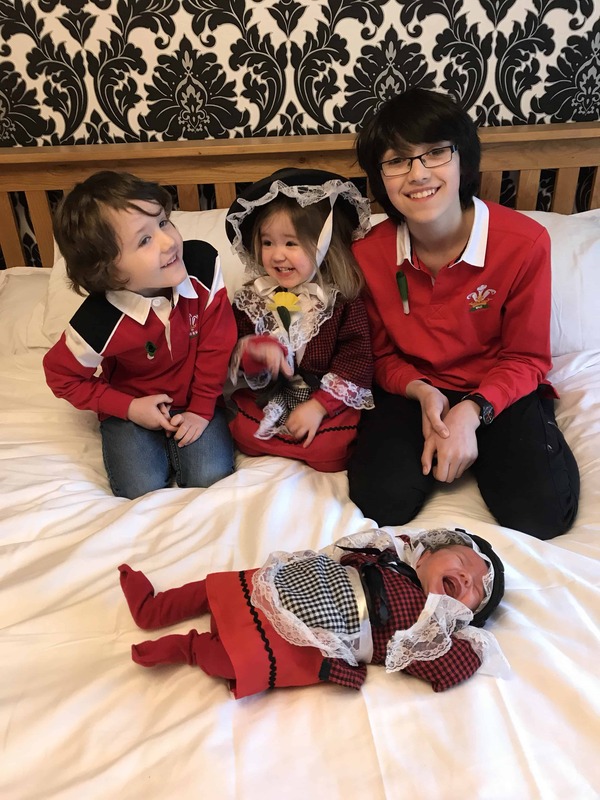 During April we went of our first short break as a family of six. 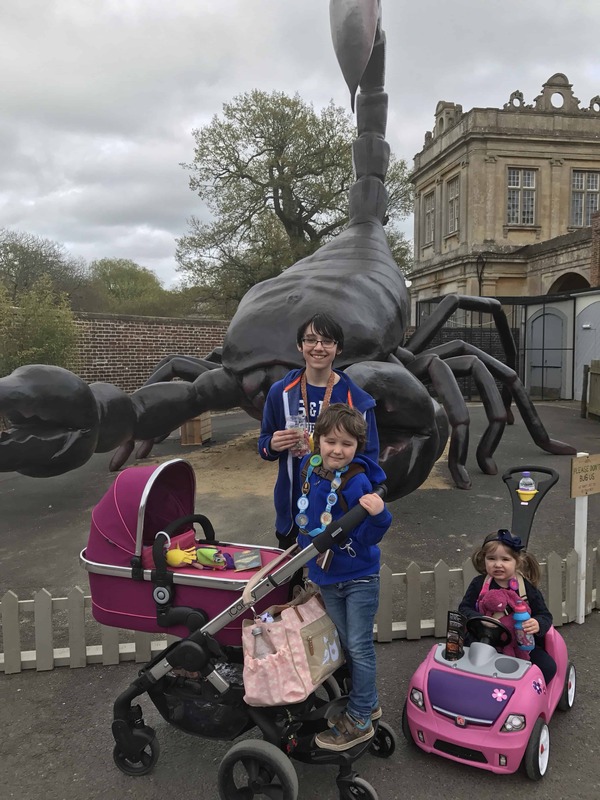 We took our touring caravan to Longleat Safari & Adventure park and had a lovely time. 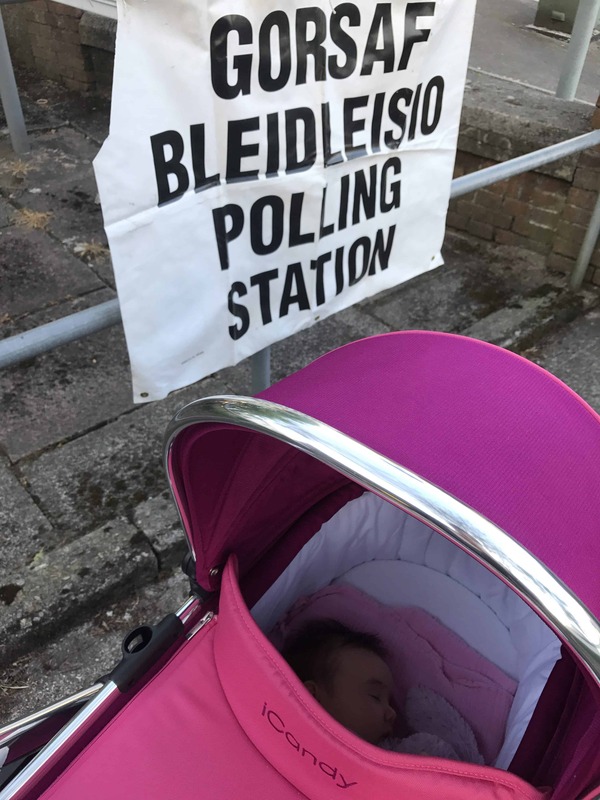 During May I took Zara for her first experience of voting (which clearly she found thrilling). 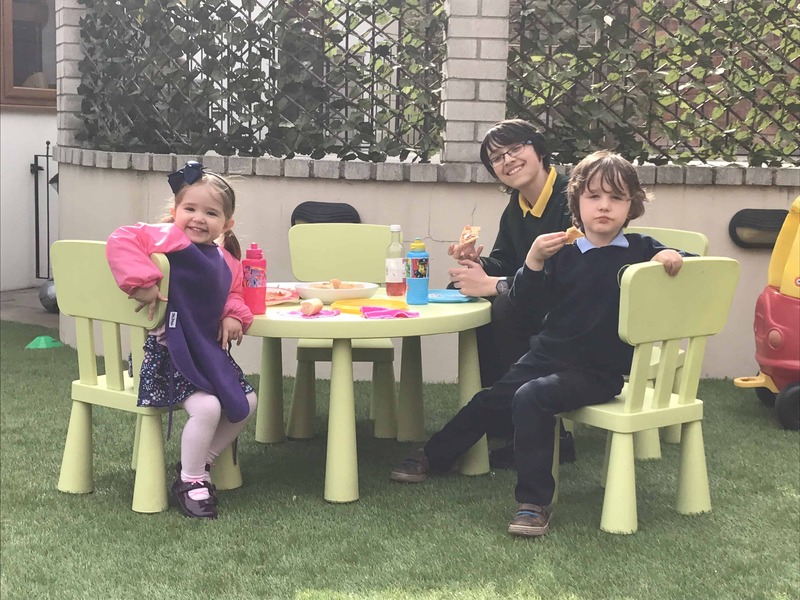 We were lucky with the weather in May and the children enjoyed a lot of time eating and playing in the garden. 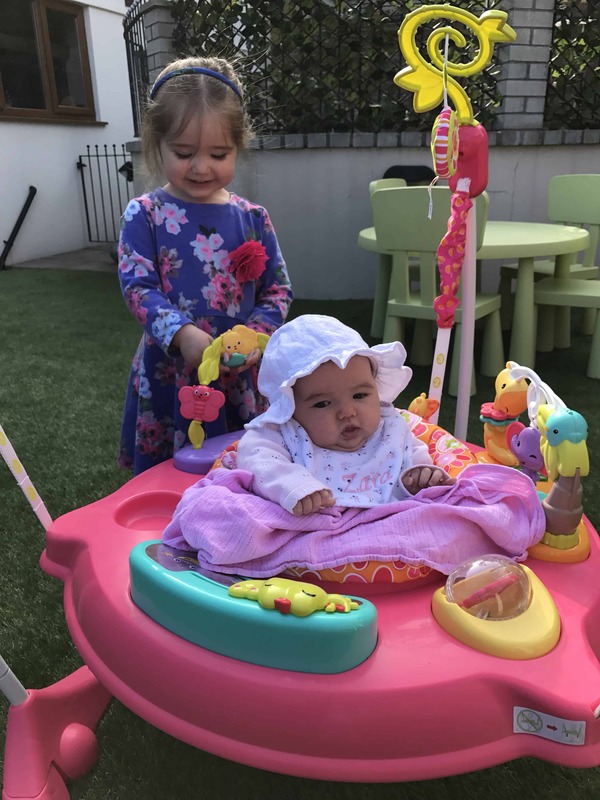 We bought a Jumperoo for Zara following a recommendation from a friend. 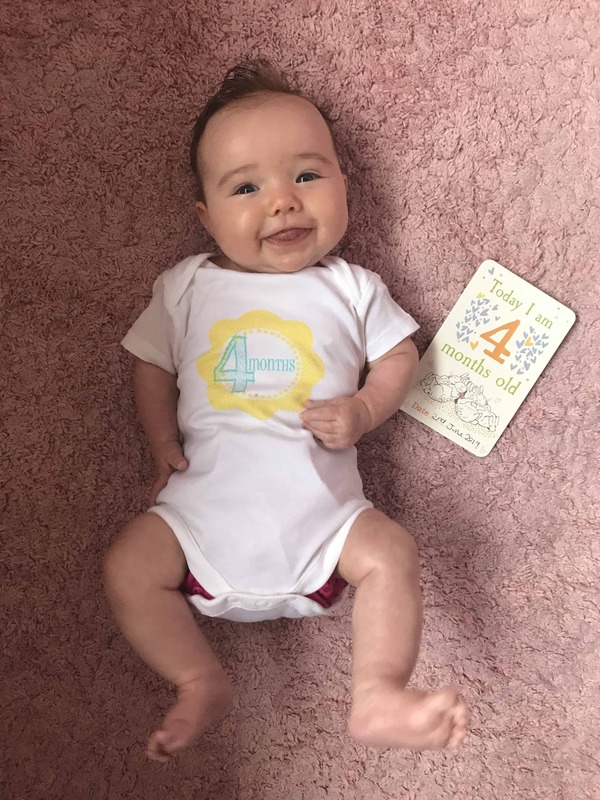 Amazingly, it took until baby number 4 before we owned one and why oh why didn’t we get one before. 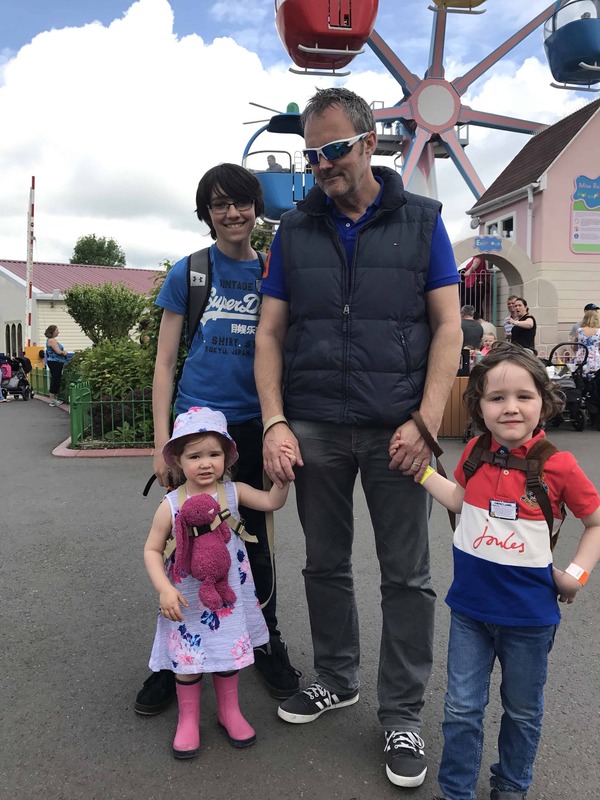 During the Whitsun holiday at the end of May, we tool a trip to one of the children’s favourite places, Peppa Pig World. 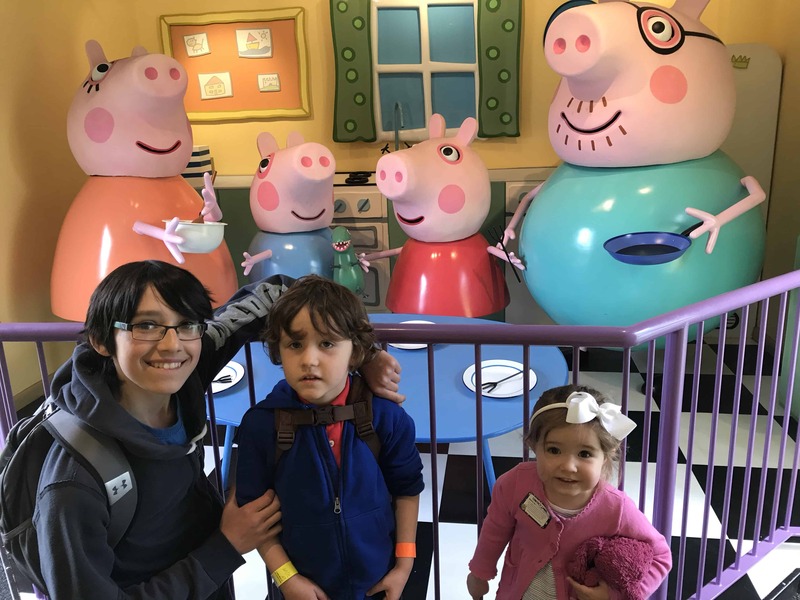 Check out my blog post about making the most of your day at Peppa Pig World for more information. June was so wonderfully normal and it was so just nice to all be happy and healthy. I think our health scares at the beginning of the year gave me a new appreciation for the ordinary. During July, I became the proud owner of a teenager. 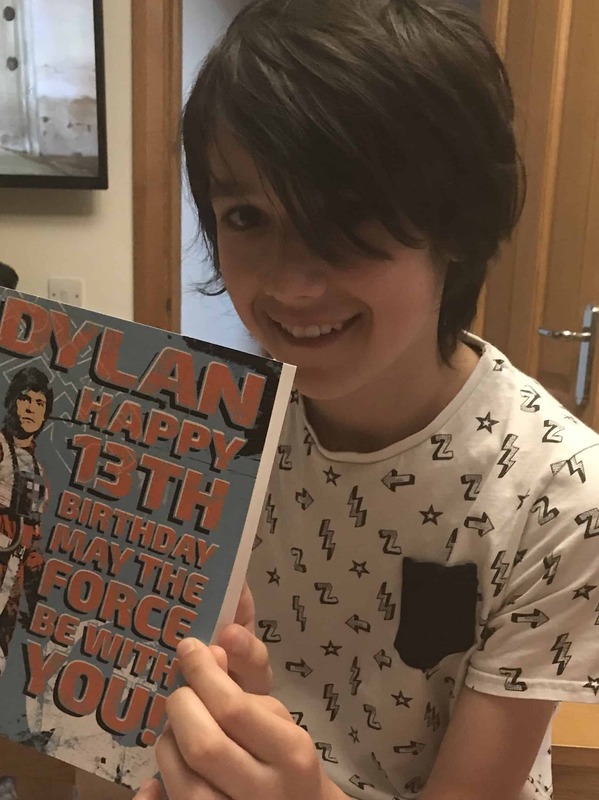 Yes, my baby, my first born turned 13. 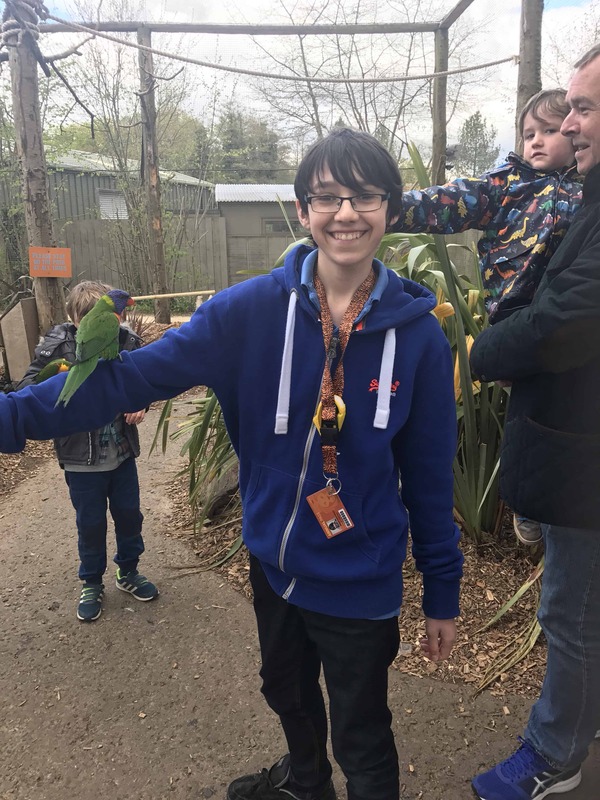 He also grew taller than me, (not that difficult really as I’m a vertically challenged 5′ 4″). Yes, it made me feel old. 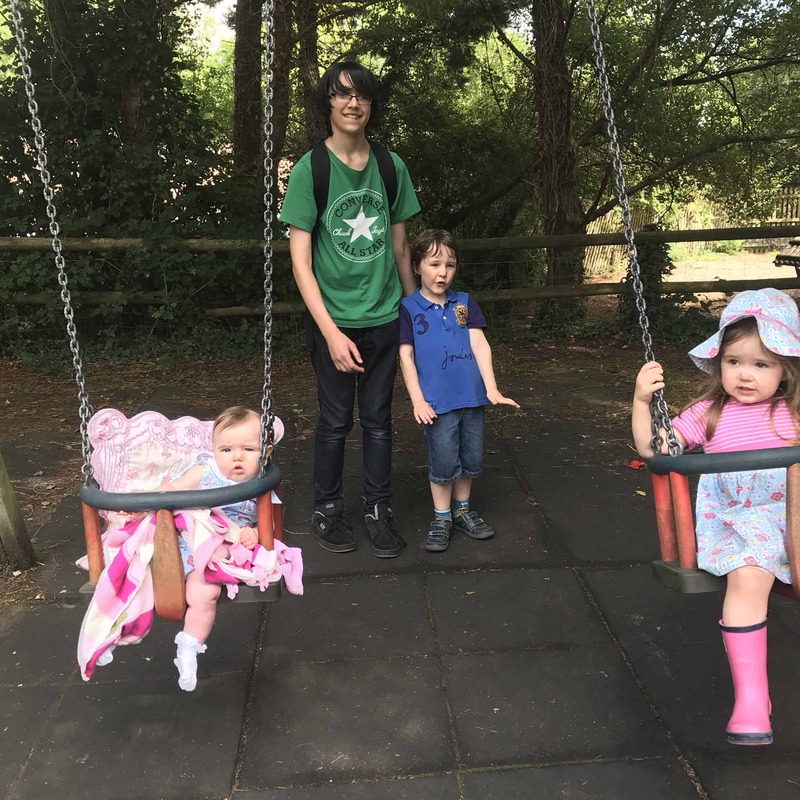 July also brought the start of the summer holidays and we took our caravan to Sandy Balls (yes, dreadful name, I know) in the New Forest. 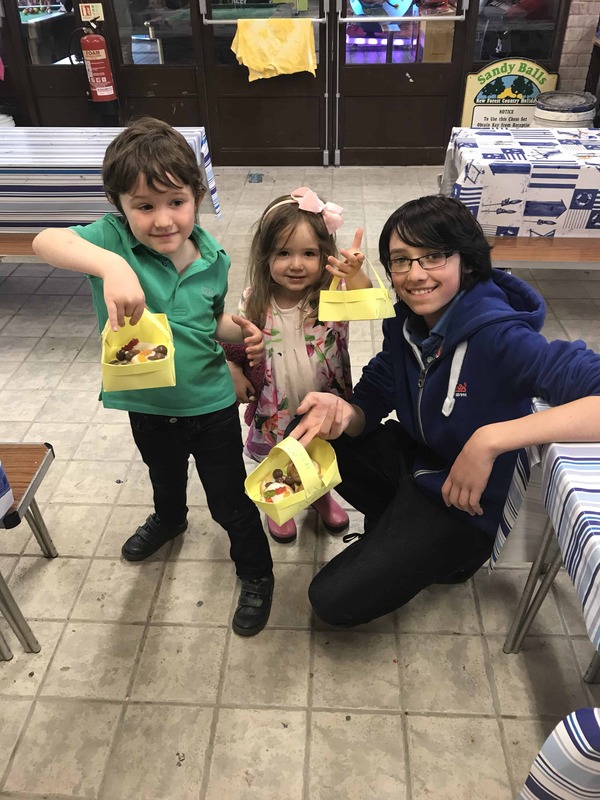 It was a lovely site with plenty of activities for the children and everyone thoroughly enjoyed. 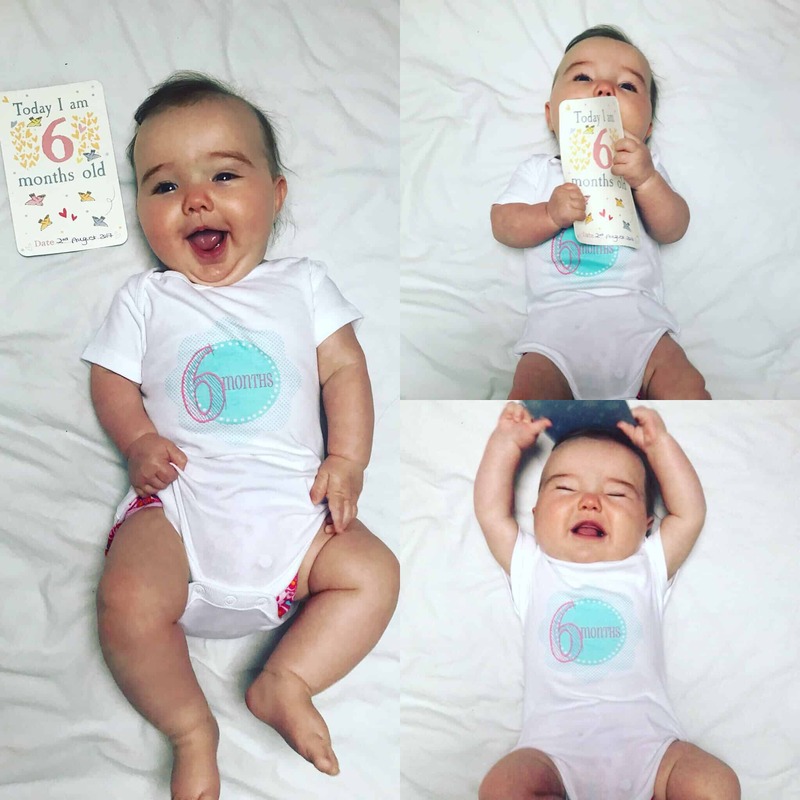 August came and suddenly Zara was 6 months old. After the first 2 very traumatic months of the year, the rest of 2017 was speeding by. In August, we started the Mummy Of Four YouTube Channel and produced some of our first videos. Please visit the channel when you get a chance. When it was time for the boys to go back to school in September, Bella was less than impressed and didn’t see why she couldn’t go too. 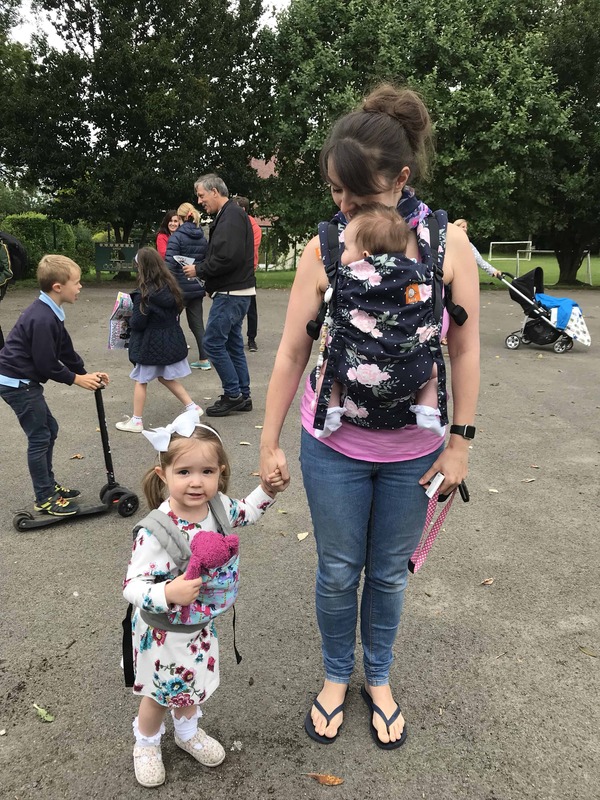 In October I officially launched the Mummy Of Four Blog! I participated in the Blogtober Challenge and wrote and posted every day. 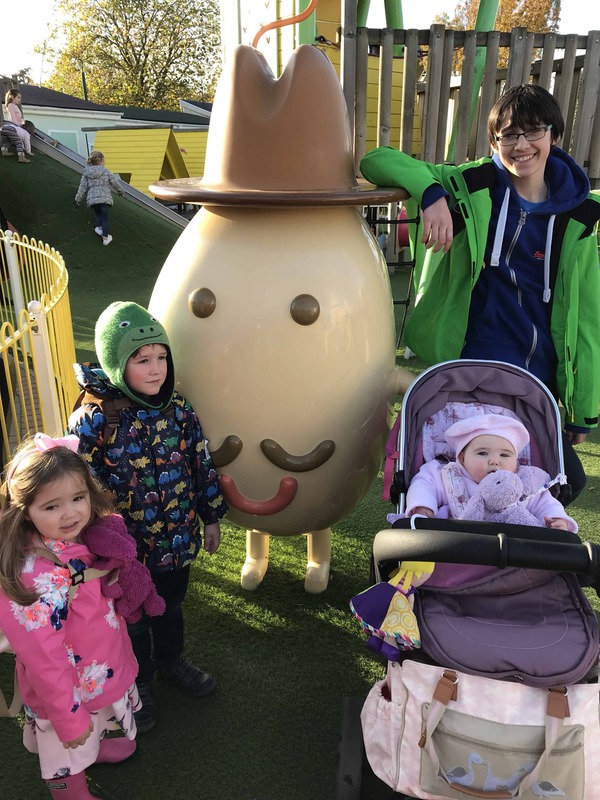 We also took another cheeky trip back to Peppa Pig World. 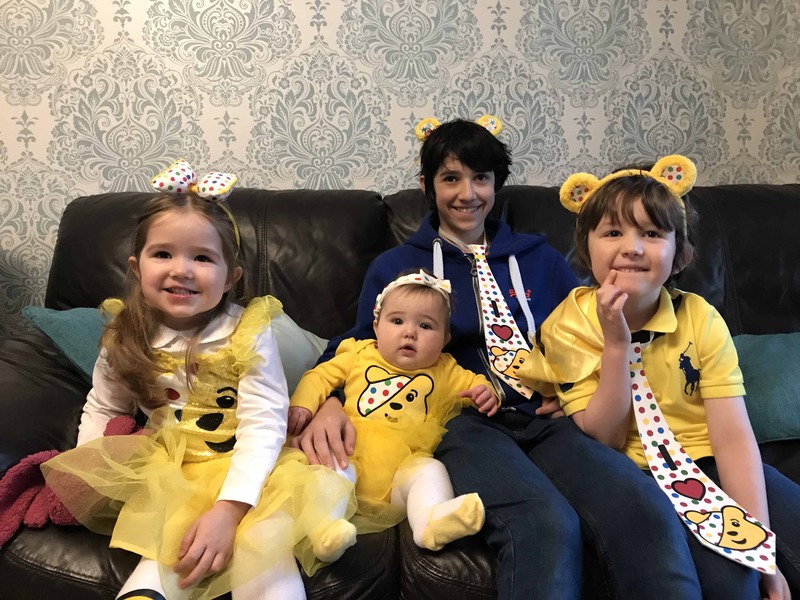 November came around all too quickly and we enjoyed a bit of normal, every day life, with fun days like Children In Need where the children got to dress up. Before I knew it, it was December. 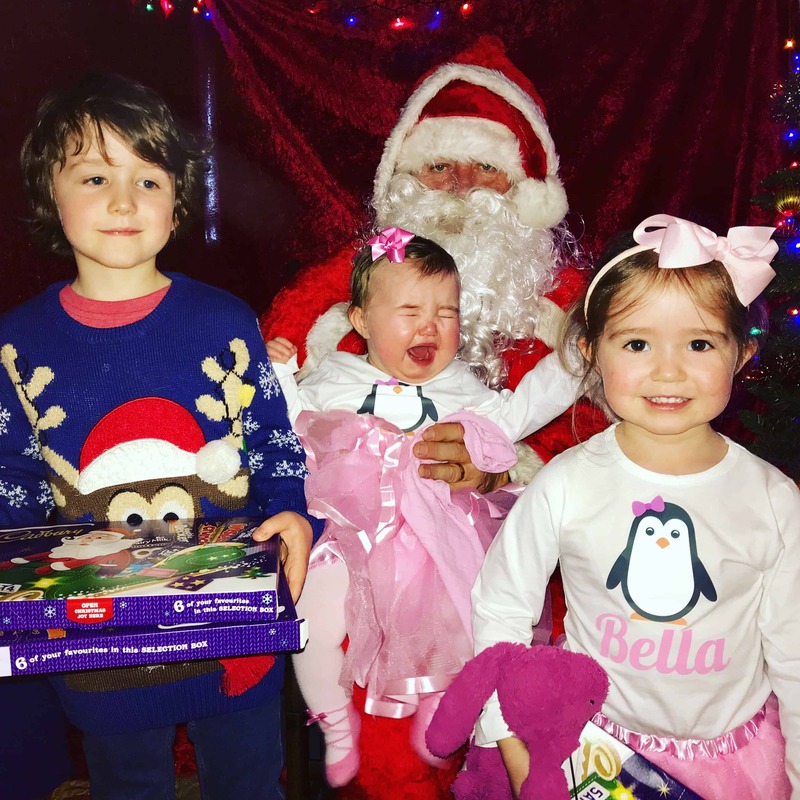 It was time for the obligatory trip to see Father Christmas during which one of my children cry. This year it was Zara’s turn. 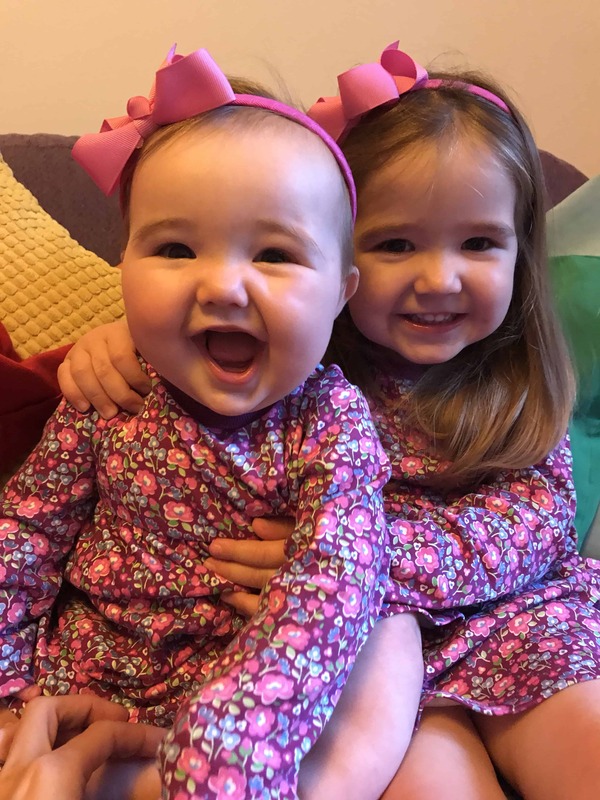 The girls wore Christmas outfits on every day of December leading up to Christmas, which Bella absolutely loved. 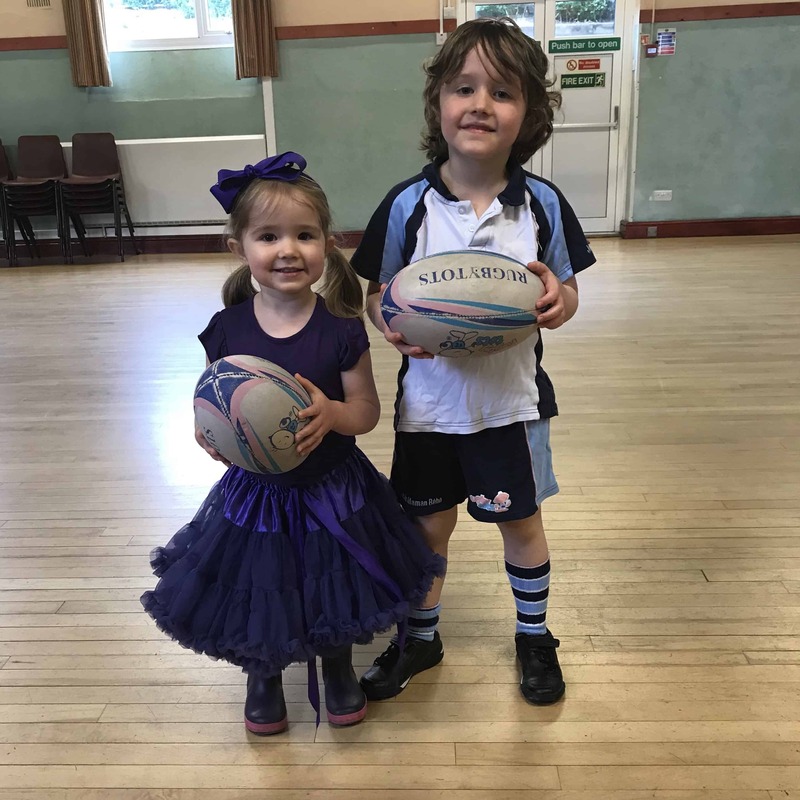 It would be my only December where I could dress both of the girls up for the whole of December, as next year, Bella will be in school uniform like the boys. 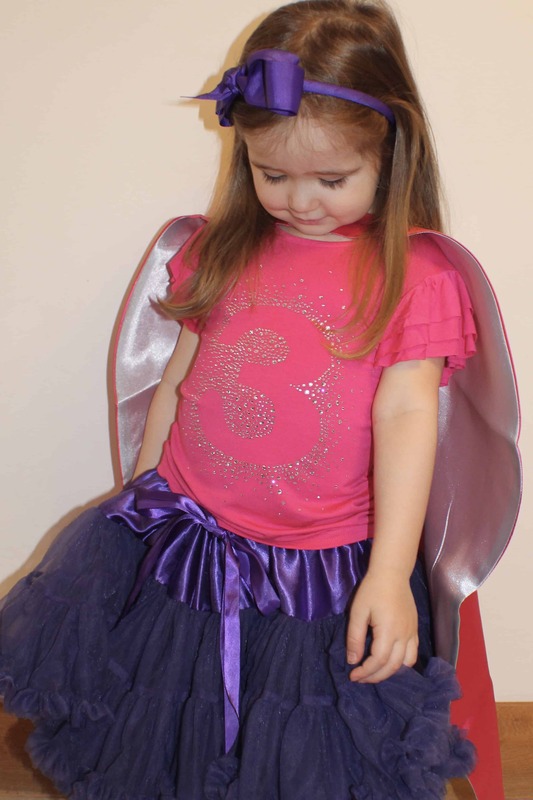 Finally, on 29th December, at the very end of the year, it was Bella’s 3rd birthday. 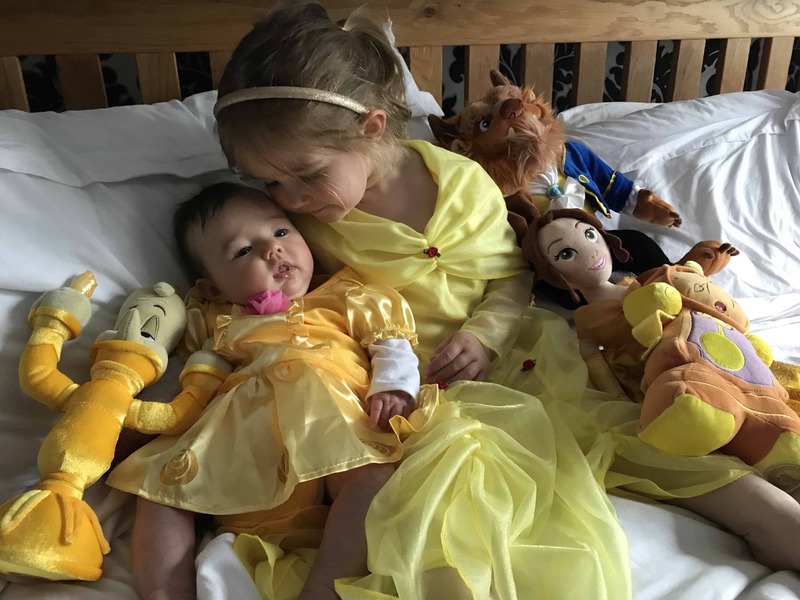 You can read my letter to Bella on her 3rd birthday here. So that was 2017! It has been something of a rollercoaster. January and February dragged somewhat, but the rest of the year has flown by in the blink of an eye. I feel blessed to end the year with my lovely husband and 4 happy, healthy children. Thank you so very much to everyone who has supported me in 2017, I am grateful for every single one of you. I cannot wait to see what wonderful things 2018 has to bring.